Do you dream of being a farmer? Or maybe you’re looking to build your farming skills and take the next step? Enter Rogue Farm Corps! This Oregon-based program provides hands-on internships and apprenticeships for both would-be farmers and experienced farmers alike. FarmsNext is an entry-level internship for those with little to no experience, while FarmsNOW is an apprenticeship for those who have completed an internship or have at least two years of farming experience. Both programs are live/work situations and pair budding farmers with a network of trusted farms throughout the state of Oregon. You can be immersed in veggie production, animal husbandry, dairy, and more! 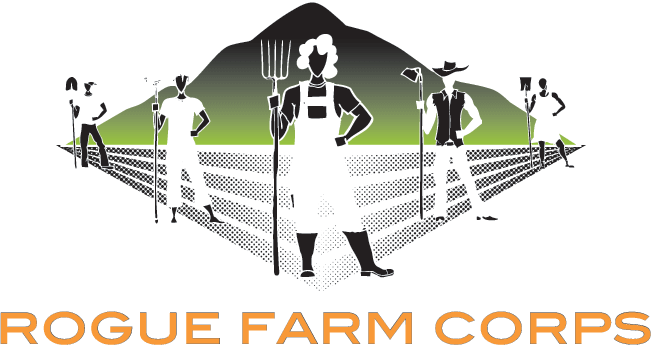 Rogue Farm Corps is now accepting applications for the upcoming growing season, so click on HERE for more details and information!